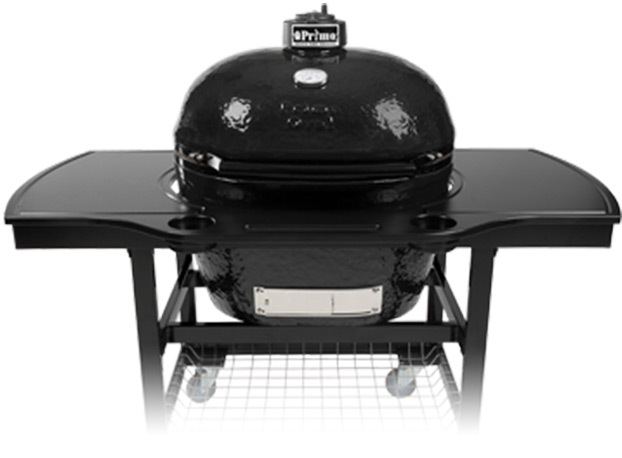 Barbecue enthusiasts will love our selection of brand-name grills. These grills are better for the environment and heat up faster than traditional charcoal grills. Stop by our showroom and find the grill that meets your needs and your budget.